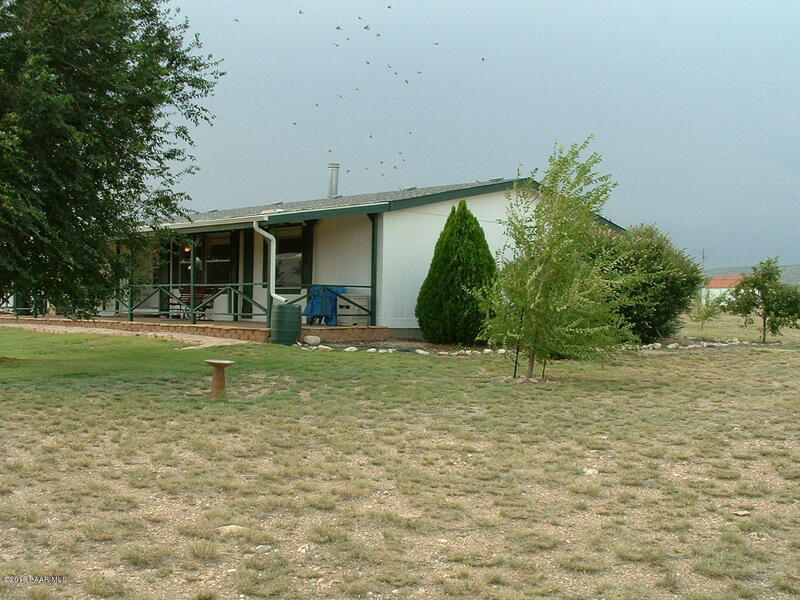 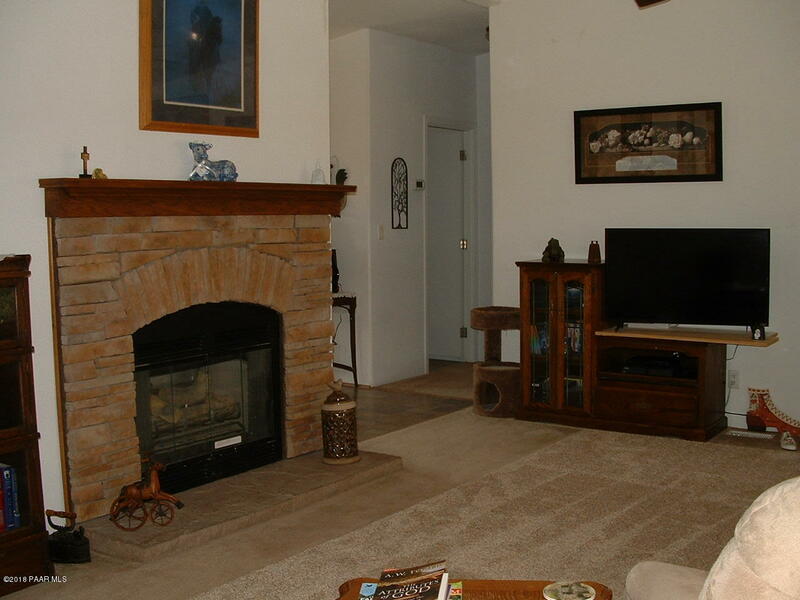 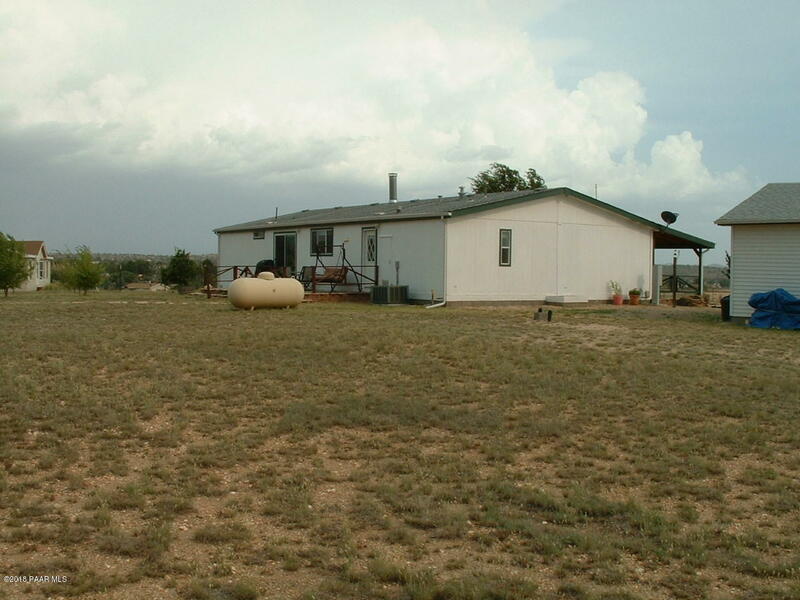 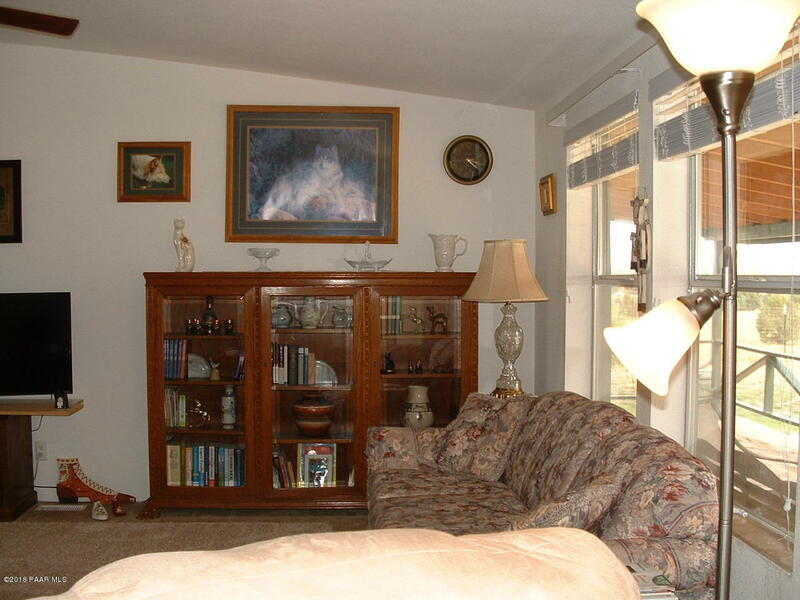 Great country home with 3 bedrooms, 2 baths on 2 acres. 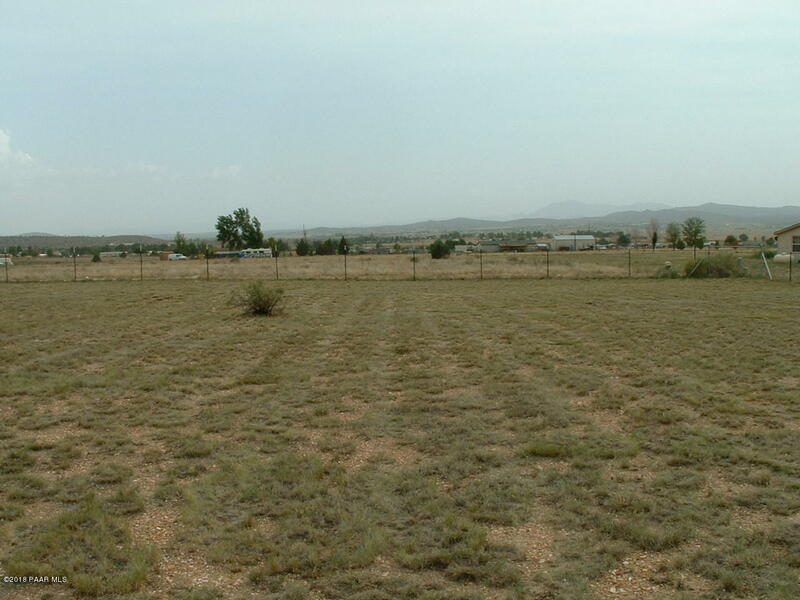 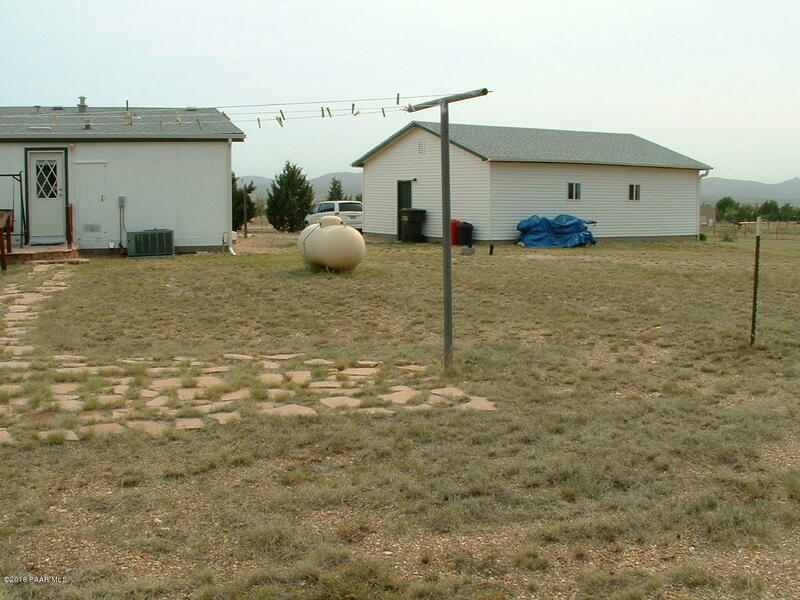 The property is located on a private road close to pavement. 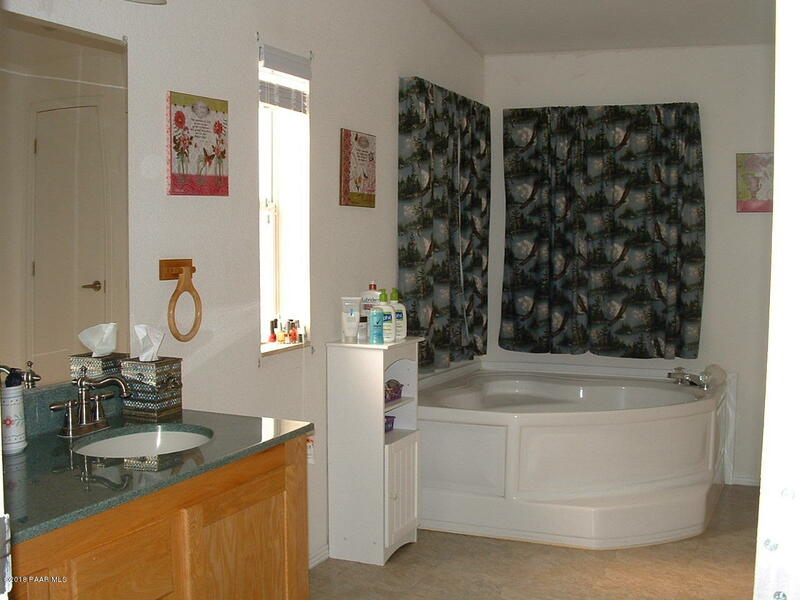 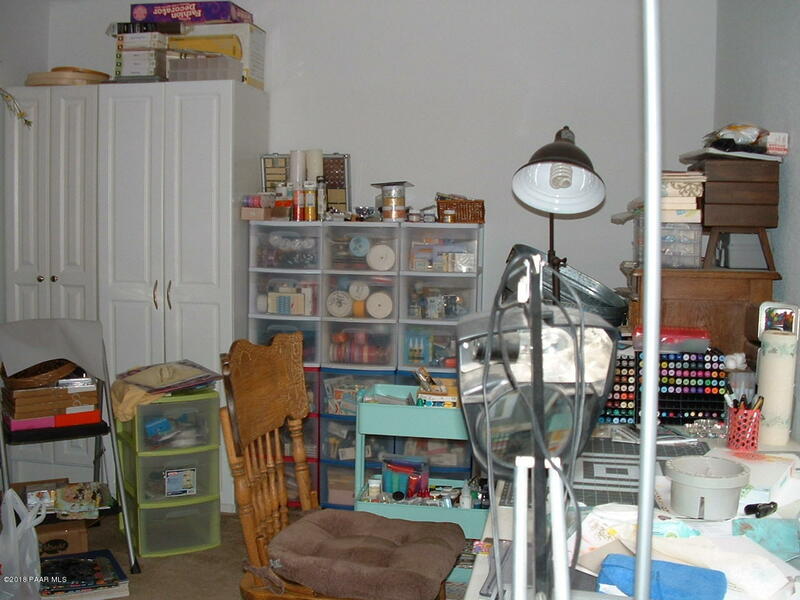 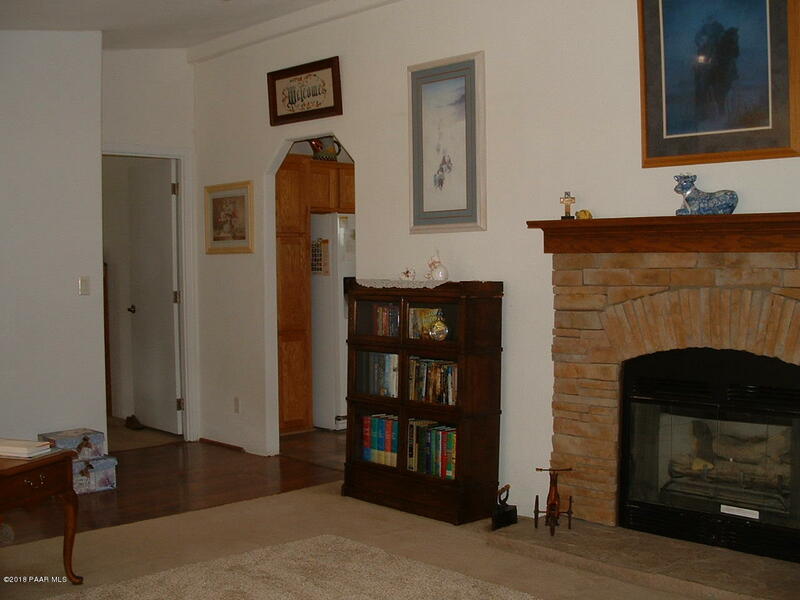 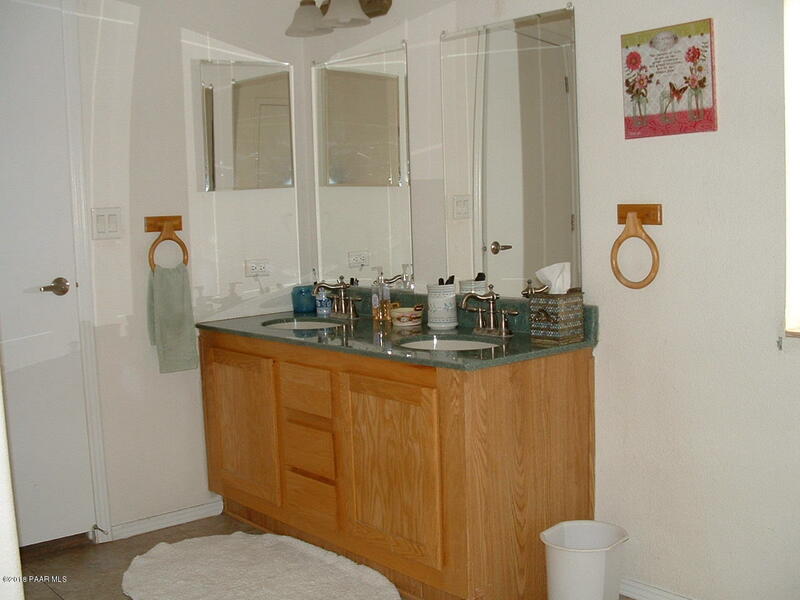 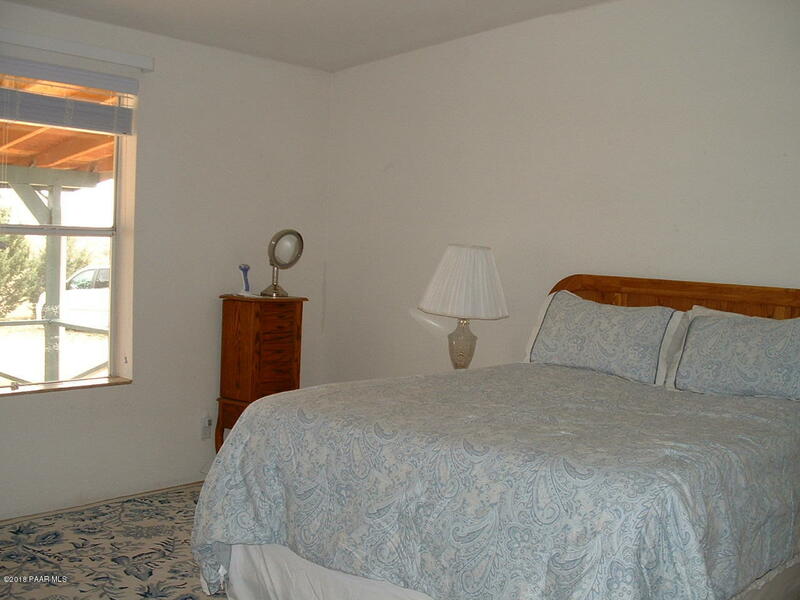 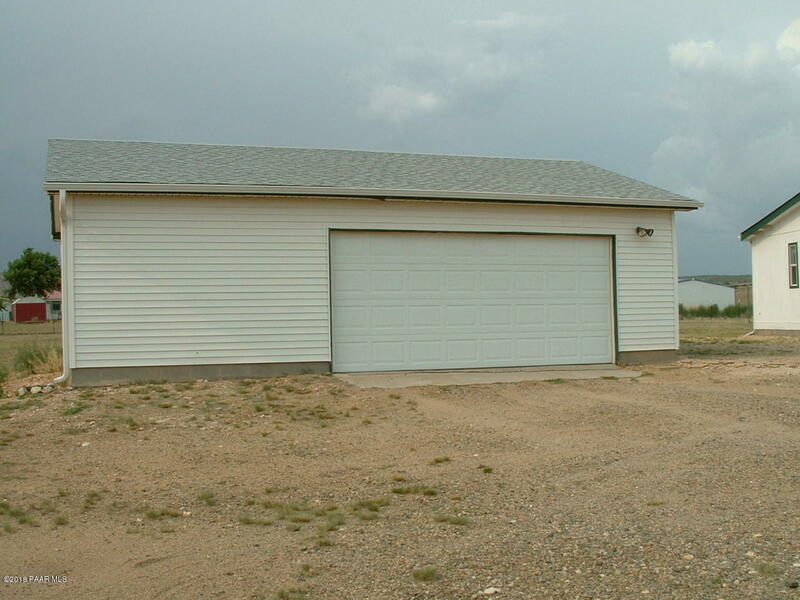 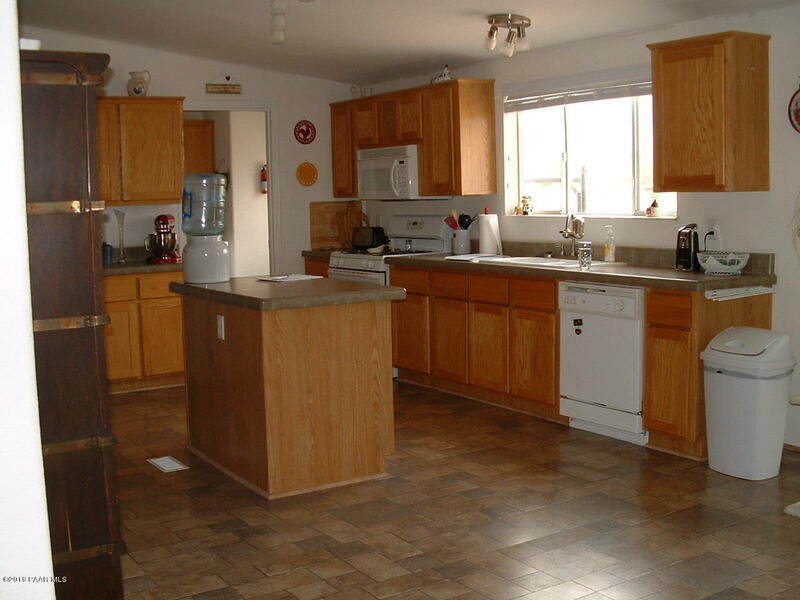 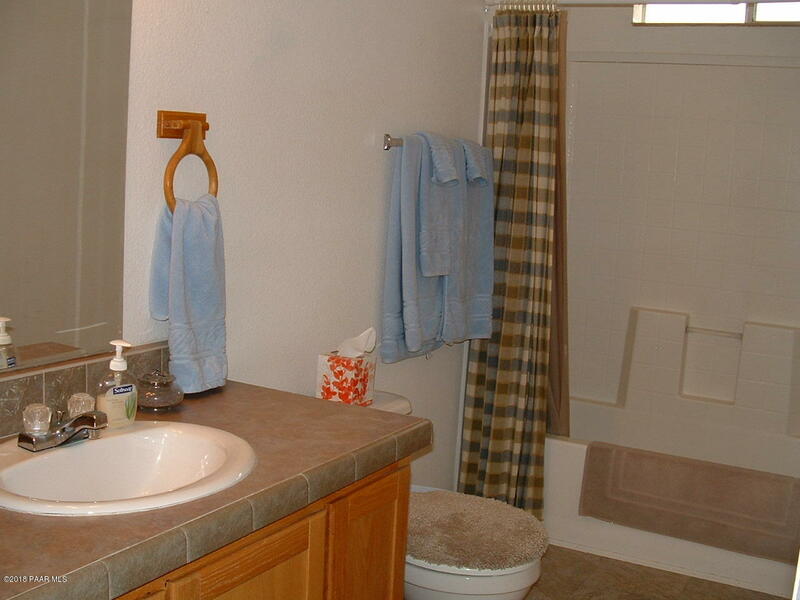 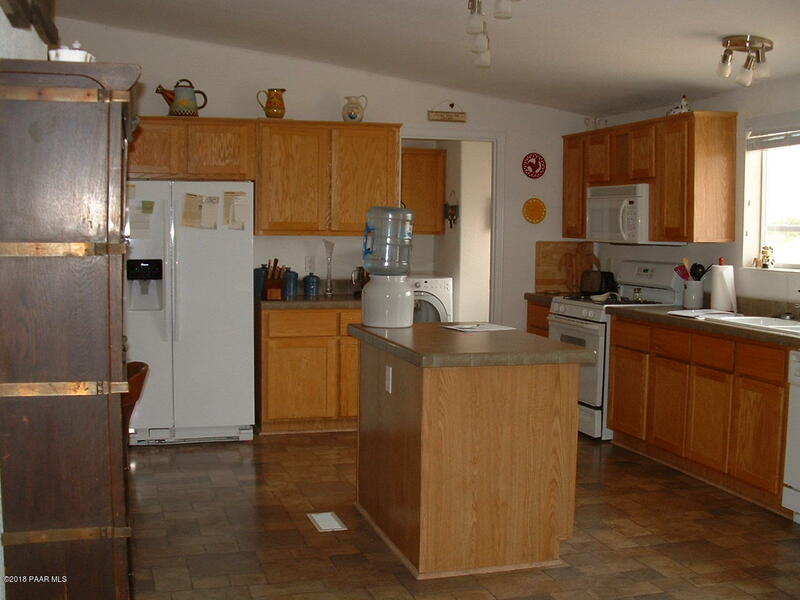 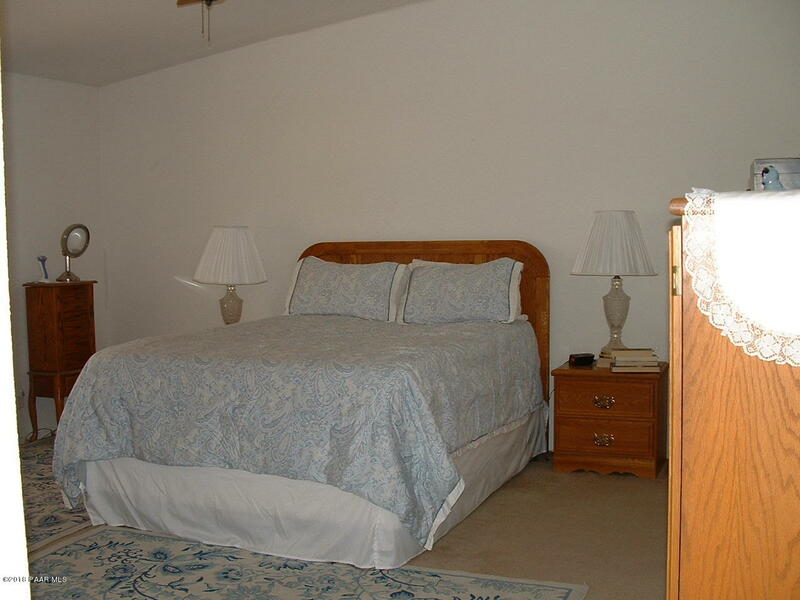 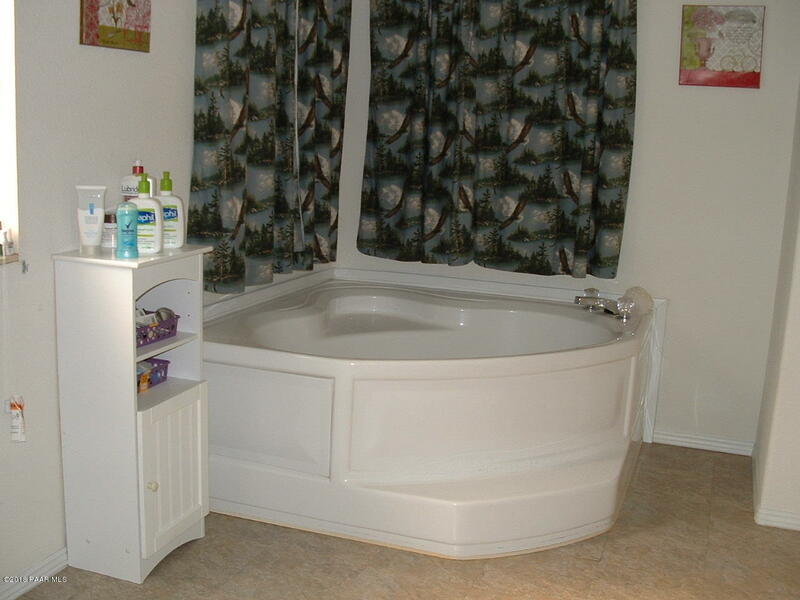 In addition there is an oversized 2 car garage that is 24x32 ft. 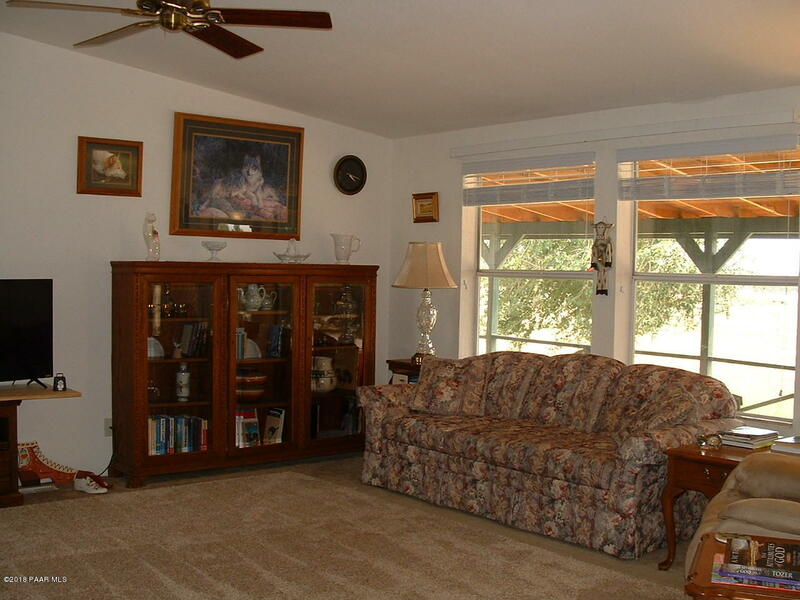 Covered front flagstone porch with wonderful views. 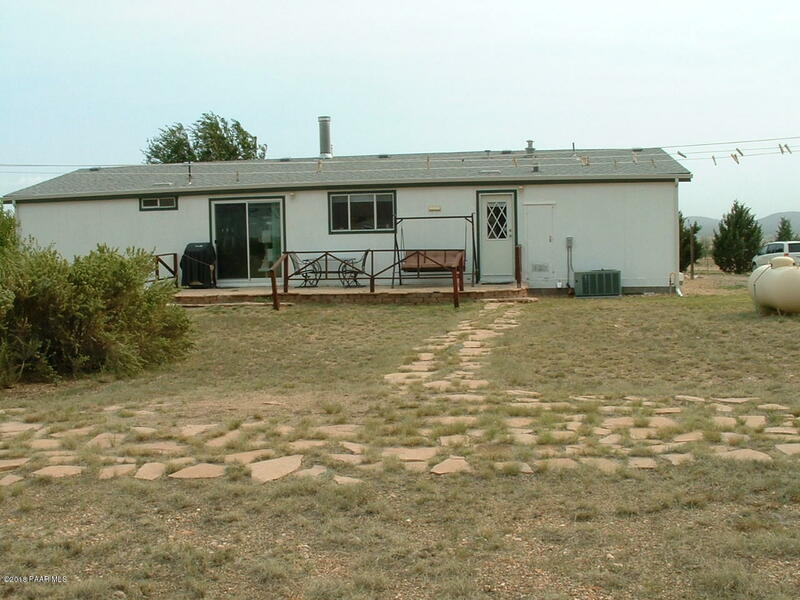 It also has a flagstone rear patio. 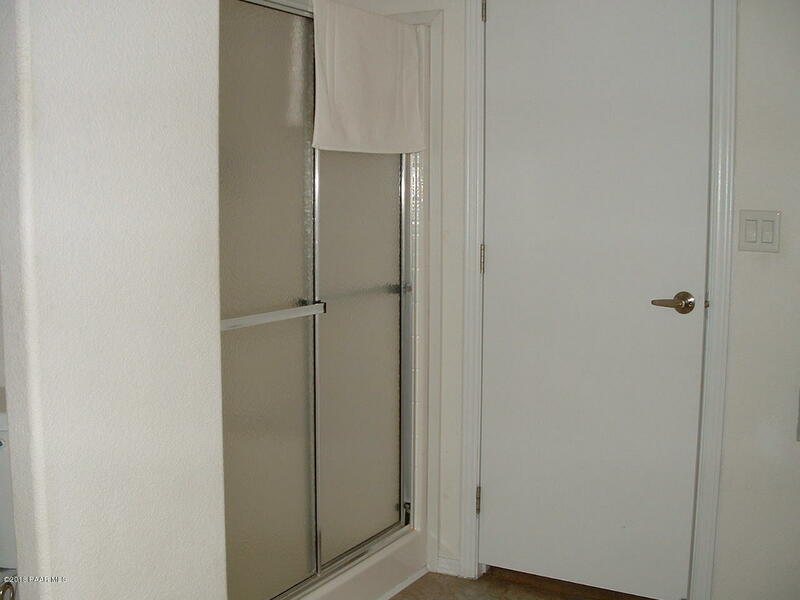 There is both a drip system & sprinkler system set up on timers. 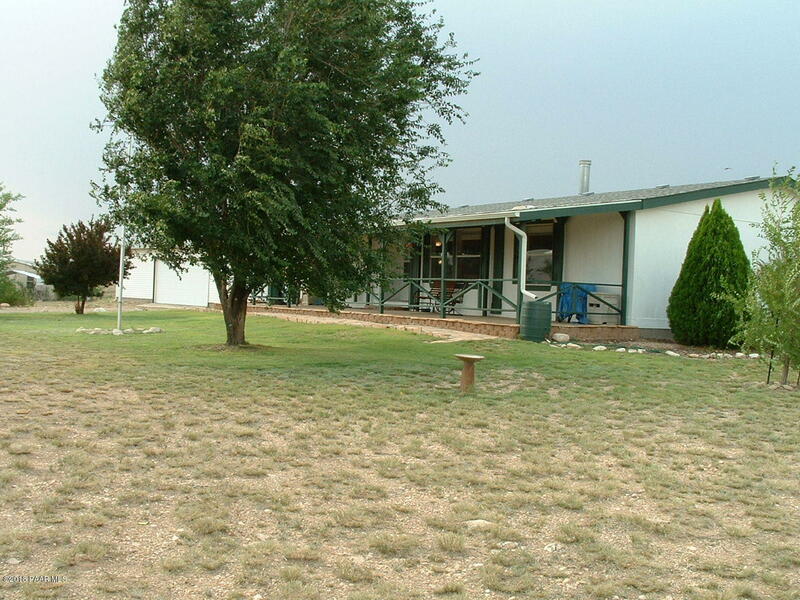 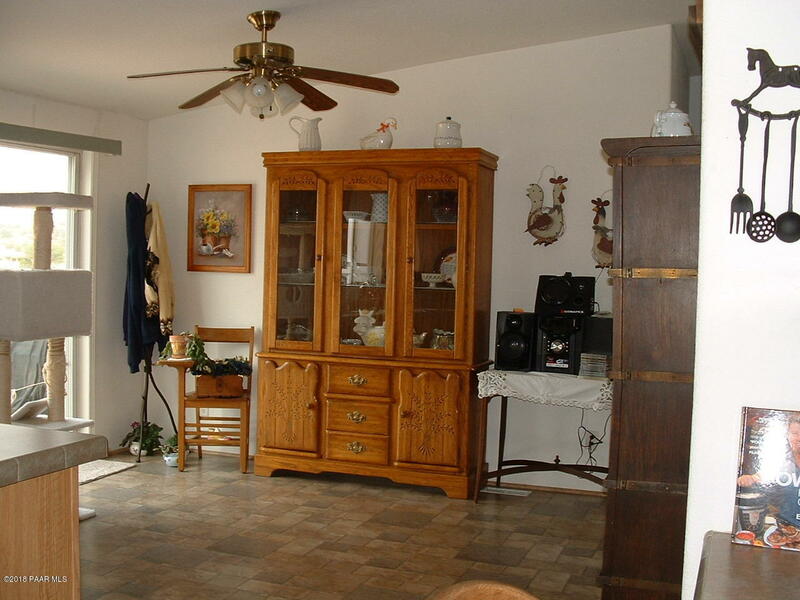 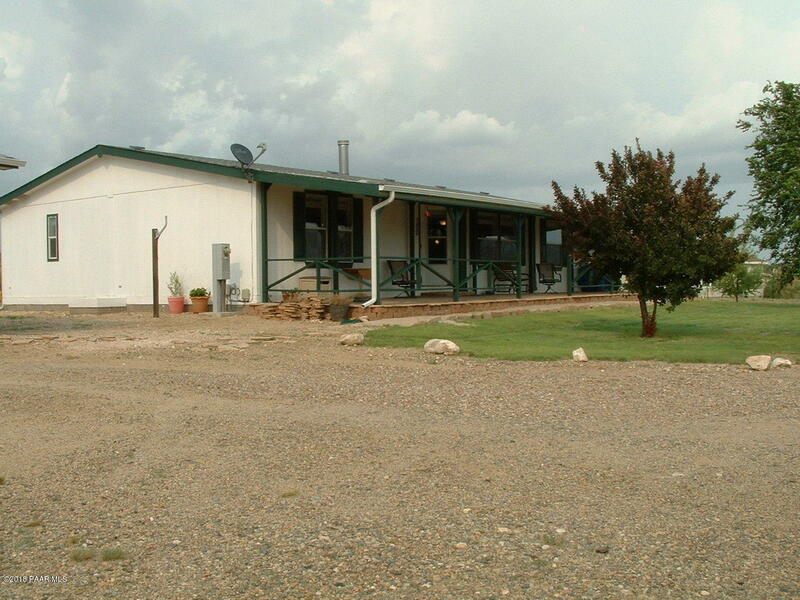 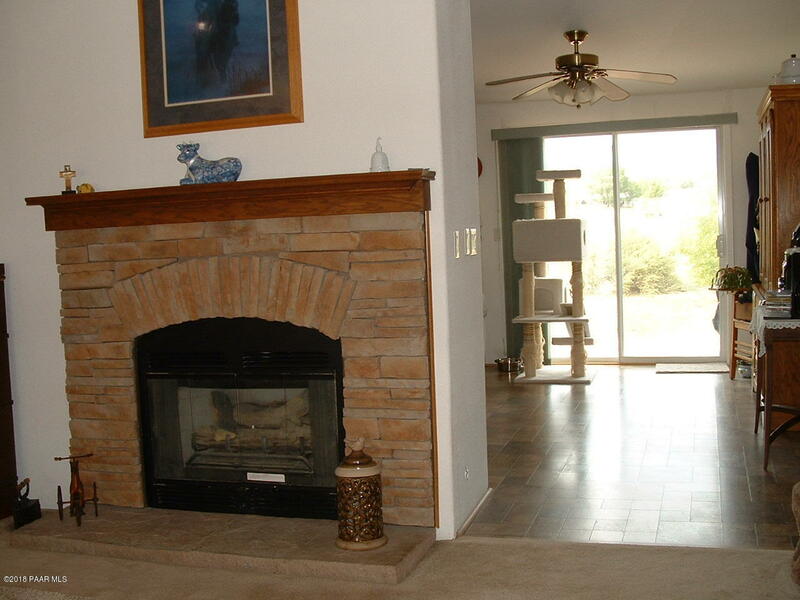 This home is perfect for the family that needs room for livestock. 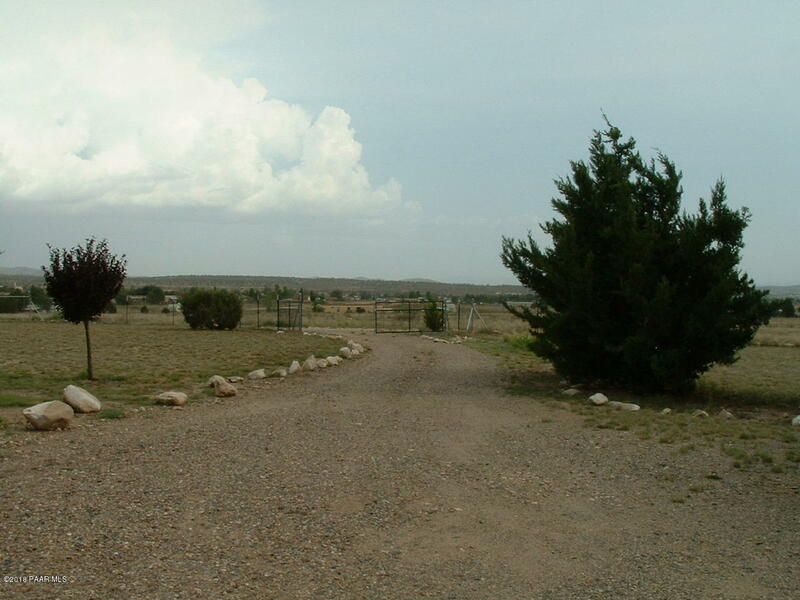 The perimeter is fully fenced with non-climb horse fencing.